We’re having a very exciting time out here! On one of our first days at sea we saw a Blue whale, the biggest animal in the world. It was incredible. Since then we’ve seen Dusky dolphins, sea lions and two separate Killer whale packs! We’ve got some great hydrophone recordings thanks to the Ocean Sonics icListen hydrophones we’ve been using. Listen to the Orca recording below as an example. The second Orca group we think were actually feeding when we saw them: Keri has a photo of what seems like seal intestines hanging from one of the Orca’s fin, and we could hear them using echolocation on the hydrophone. Sadly we haven’t found any Sei whales yet, but we have found a few new corpses on beaches. Keri thinks the timing may be slightly off. The drone (a DJI Mavic 2 Pro) has been extremely useful so far, it can get to animals miles away and take detailed photos and footage, which Izzi (the trip’s marine behaviour expert) has been using to identify behaviours and groupings. We’ve also been using the drone to map the various beaches and coves where the Sei whale corpses are found, so we can monitor how they change over time. I managed to get additional LIDAR/photogrammetry gear (which can be used for getting accurate measurements of whale lengths from photos) working on one of the drones after hours of soldering and programming, but annoyingly so far it doesn’t seem to be very accurate. I think it will need calibration/tweaking to become accurate enough to give useful scientific data. Its’s 5% or so out at the moment, and the drone’s inbuilt altimeter seems to be giving slightly better results. Maybe I’ll have a play with it when we get back to Puerto Eden and internet. I managed to crash the drone once (that tree came out of nowhere! ), but luckily it walked away with only a broken propeller. Landing on the boat can be pretty hairy in the wind & swell, but my well-trained team of assistants (Greg and Annika) armed with face masks and gloves have brought it to safety every time. Life on board is good fun. We anchor up in shelter every night and spend most days cruising around the local area until someone sees something interesting (like a whale), at which point everyone frantically runs up onto deck and into the dingy to film, take photos and drop the hydrophone in the water. The other day we walked to a lighthouse which was a great all day hike, but other than that we haven’t spent much time on land. We also take samples from the water every now and again. Usually plankton but we also have a few samples of krill, crabs and munida, which are basically tiny lobsters. Keri dropped a jar of munida and they all went flying – there’s still one missing on the boat somewhere which will presumably start rotting soon! Saoirse is back in business! We have some very good news to share with you – the Saoirse is well and truly back in business! Earlier this year, Saoirse suffered some mechanical problems and spent her winter hauled out in the dockyard in Puerto Natales. Unfortunately this caused a few delays to our trip to Golfo Tres Montes, which was originally planned for May 2018, then postponed to October 2018, and then finally rearranged for November 2018. 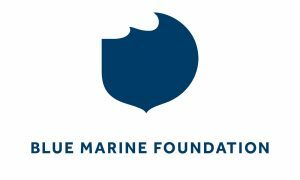 We are incredibly grateful for the continued patience and support of the Blue Marine Foundation, the trip’s principal funder, through this testing time! Thanks to the tireless work of Greg and Keri to get the Saoirse back on top form, we are happy to report that we are now underway and in full swing of data collection in Golfo Tres Montes, currently anchored at Caleta Buena for a couple of days. 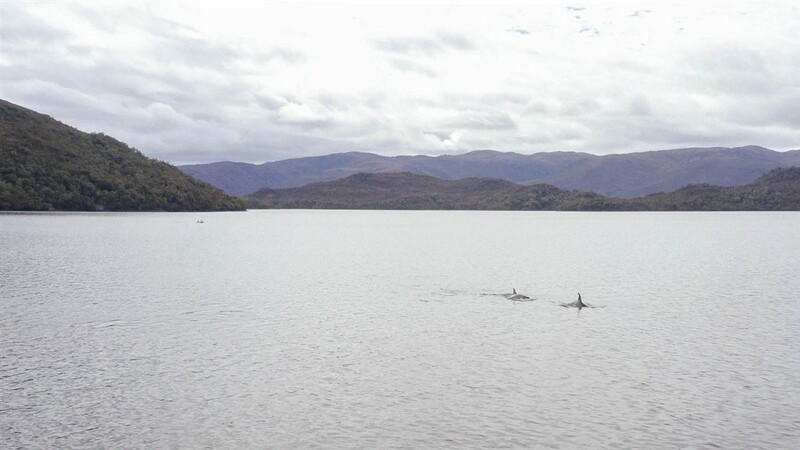 The purpose of this trip is to complete an overview of all the marine life living in Golfo Tres Montes, focussing on the cetaceans’ behaviour, the biodiversity in the area, and looking at this from an innovative new angle using drones. Our objective is to fill in the pieces to the puzzle that we started building years ago, using the data from our repeated expeditions up here each year. 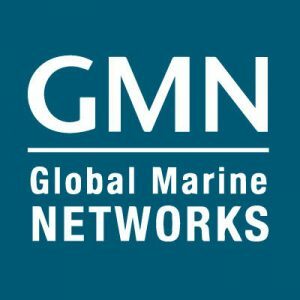 Integrating and evaluating this huge collection of multi-disciplinary data will help us move to the next stage of the process: putting forward the evidence to the government and propose this region as a Marine Protected Area. On board we have Greg and Keri of course, expertly guiding us through the gulfs, straights and narrows of this complex area. Annika is a German film-maker and incredible cook, and is using her experience of sailing on the Saoirse 4 years ago to help crew the trip. We are all already a few pounds heavier, and many degrees happier, from her wonderful cooking! Dr Isabella Clegg is a marine mammal scientist, with a speciality in cetacean behaviour. 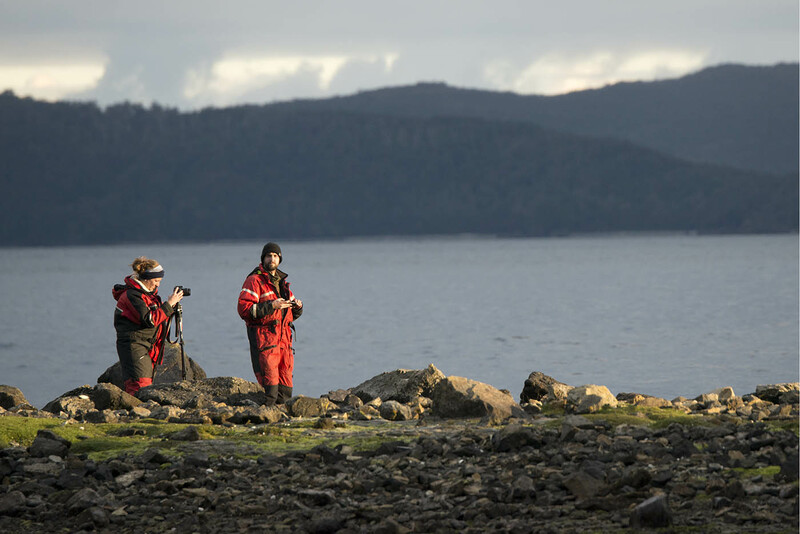 She leads the “on-effort” watches for cetaceans, and measures the frequency and durations of each behaviour of the cetaceans we see, so that we can understand how the animals are using this area- are they feeding, breeding, or just passing through? Will Darwin is a drone pilot, and is flying our two new drones donated by the wonderful Blue Marine Foundation. Will is also the resident techie and has been essential in resolving all problems with computers, Wifi, hydrophones, and cameras! So we are a strong team of 5 accompanied of course by Pichi the dolphin dog, who is keeping our spirits up during the day and warming our feet under the table in the evenings. We will bring you an update very soon about the first cetaceans we see and the data we manage to collect!